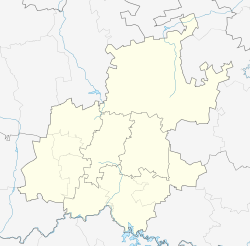 Shere is a residential area to the east of Pretoria, South Africa. 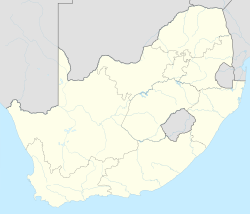 It lies wedged between the Bronberg and Magaliesberg mountains. ^ a b c d "Sub Place Shere". Census 2011. This page was last edited on 25 March 2019, at 18:59 (UTC).